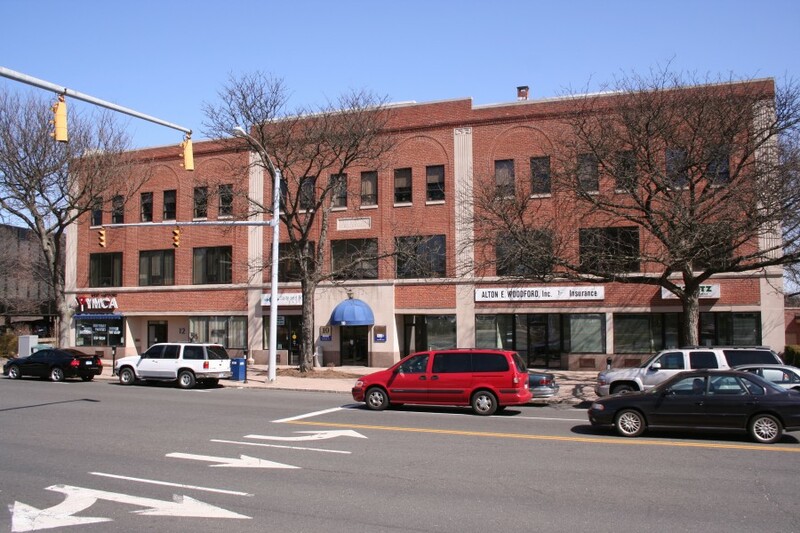 Well-located building in the heart of West Hartford Center. Second floor suite with a waiting room, business office/reception, three private offices and a utility room. Excellent on-site parking available free to tenants and their clients/customers. Heart of West Hartford Center. Third floor suite with a reception area, a large utility room and an over-sized private office. Excellent on Site Parking. Heart of West Hartford Center. Second floor suite on the front of the building with large windows overlooking North Main Street. Excellent on Site Parking. Building is located in the heart of West Hartford Center. Free on-site parking for tenants and clients/customers. Office is located in the penthouse of the building, which requires tenant and clients to walk up the last flight of stairs. Suite is a windowed 11′ x 13′ office with a small utility closet and hardwood floors. Ideal for a solo practitioner. 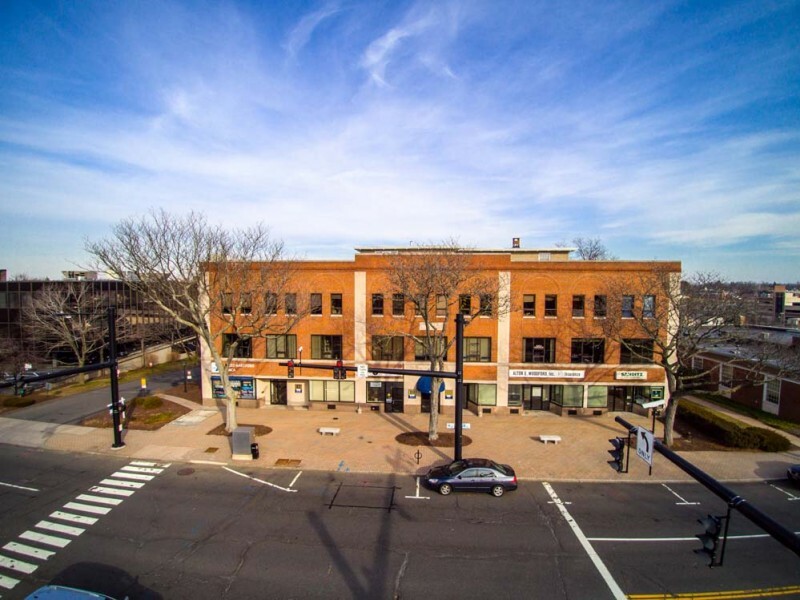 Prime West Hartford Center location available 7/1/19 . Excellent on-site parking. Current layout is a large reception area, one small office/utility room and two large private offices overlooking North Main Street.